Dr Mark Bushée has more than a decade of experience providing individual, family, corporate and academic advice on a wide range of spinal-health, nutritional, and wellness related topics. 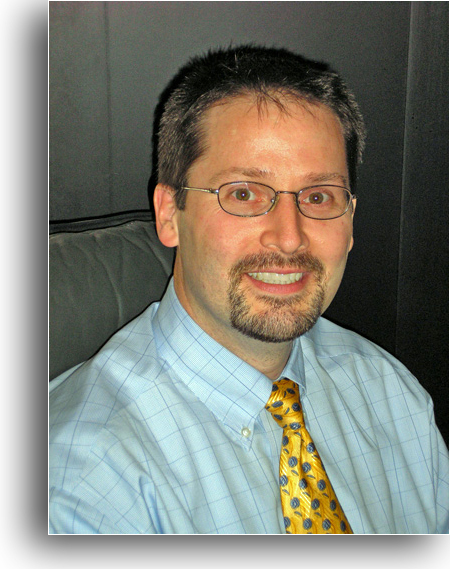 He works with many of the top local healthcare experts and together they comprise your "Back and Neck Pain Relief Team" at Universal Chiropractic Health and Wellness in Fishkill, New York. If you are looking to "Take Control Of Your Health" with no-nonsense spinal-health solutions, improve your health naturally, and live an active lifestyle, call our office at (845)-896-3817 to schedule an appointment with Dr Bushée. Working alongside your current team of health professionals, Dr Bushée can help you "Discover Your Health Potential" with the addition of modern Chiropractic Spinal-Healthcare. Visit Dr Bushée on Spinal-Health.com, along with some of the other local experts in the field of Spinal Healthcare. We are proud to offer our services in a beautiful state-of-the-art facility, providing the highest quality chiropractic spinal healthcare in the community. Our top priority is to provide "Back and Neck Pain Relief", in addition to promoting the overall well-being of our valued patients. We are confident that you will feel right at home in our office, as we treat all of our patients as if they were family. If you would like to make an appointment, please contact our office by phone (845-896-3817) or use the contact link and/or appointment request options found on this site. Our office promptly facilitates communications and responds to emergency calls. Appointments are available and welcome, especially for patients seeking immediate help. We are happy to assist in submitting all insurance forms for you and helping you maximize your benefits, as we participate with many of the major insurance plans. "No Insurance - No Problem" - we will do everything we can to help you afford and pay for the treatment you need. Forms of payment accepted by our office include insurance, cash, check, and/or most major credit cards. We would like to take this opportunity to thank you for choosing our practice for your chiropractic health and wellness care needs. It's Your Life... Live it Pain Free and Live it In Health!